CAN'T get to Reading on Tuesday night? Don't worry QPR+ has all R's fans covered this week. 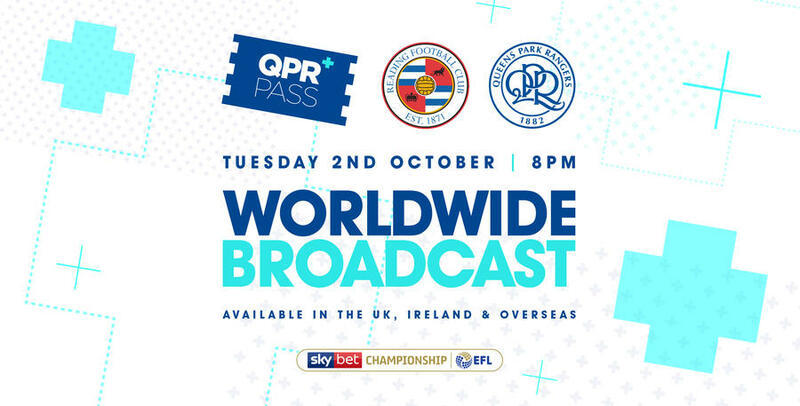 Rangers match at the Madejski Stadium is being live streamed online and the good news is this game is available for fans in the UK and Ireland, as well as those overseas. 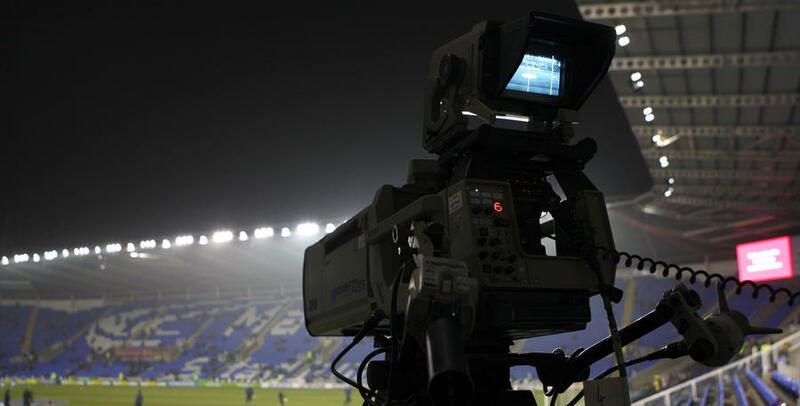 Unlike other options that are limited to just a single camera feed with no replays and a commentator not even in the ground, QPR+ will be bringing a multi-camera production, with replays and commentary from Nick London and Andy Sinton, direct from Berkshire. UK and Ireland based fans can subscribe now for just £10 to watch online. Click HERE to purchase your match pass. Previously this service had been exclusively available only for overseas supporters. 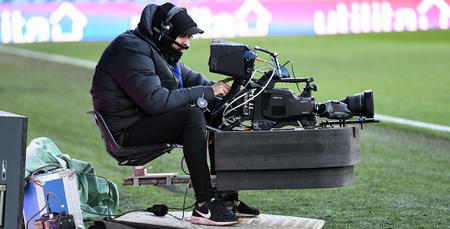 However, since the start of the 2018/19 season, a new set of rights enables the club to now screen select live fixtures online in the UK and Ireland. These are matches that fall outside UEFA’s Article 48 blackout window between 2:45 pm and 5:15 pm on Saturday’s along with Bank Holiday dates. 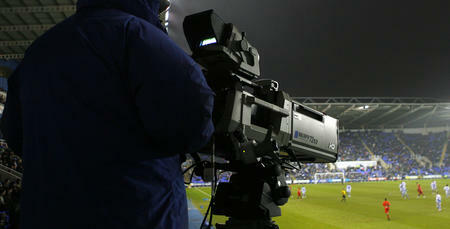 Games being broadcast on Sky Sports or by an international broadcast will also remain unavailable. As such these will predominately be midweek matches. 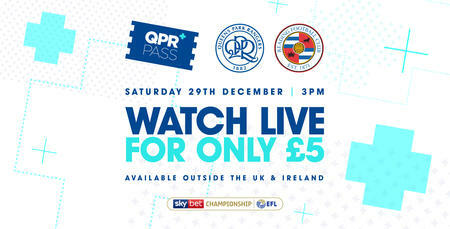 Full details ahead of each eligible match will be promoted on www.qpr.co.uk.